Using a guest account to post this question. My email is RebYonason@gmail.com. Thank you. My new all black retzuos have lots of visible particles that come off every day (first time using all black and realizing this makes the particles much more noticeable) It's been 7 months since I bought them new but they keep shedding little pieces. I place a new piece of paper down when I take them out every day and the black dust falls off every time. 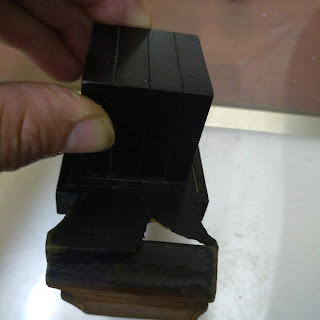 I have to keep putting the paper with the tefillin dust in shaimos all the time. I've tried going over the retzuos many times with cloth to collect all the loose pieces but it doesn't seem to stop it at all, and it in fact ends up just rubbing away some of the ink on the flat shiny side. How do I stop this issue? Are there any shitas to rely on that once the particles leave the tefillin they are no longer kadosh? Right now the best I can do is to say "asey docheh lo sasei" in terms of being m'kayem the mitzvah while any particles fall into non-clean places. 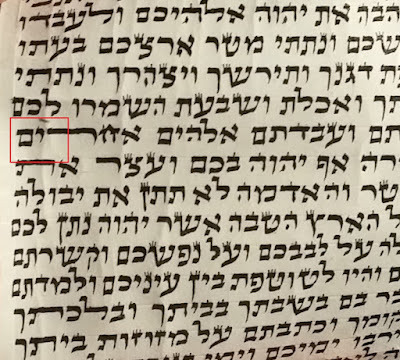 And any particles I can't catch on the paper that I end up stepping on even after taking off the tefillin (when I can no longer use asey doche lo sasey) is a davar she'eino miskavein which applies on kol haTorah kula (not just Shabbos) and also the tefillin dust is buttle b'rov of what dust is to be found and kicked about in general etc (and not put into shaimos). 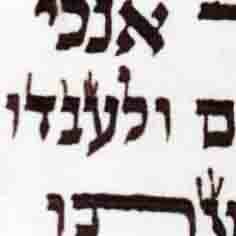 Consult a posek re avak. NEW all black retzuos will shed and show on a light garment and the traditional retzuos will shed and show on a dark garment but that should subside in a matter of a few weeks. Paint/dye certainly shouldn't be coming off.Maybe they should be replaced at no charge?